Firefighters from different departments are helping a young widow finish the remodeling her late husband started, just one week before the anniversary of his death in the West Fertilizer Plant explosion. For months, firefighters have helped finish a project that 37-year-old Perry Calvin could not. 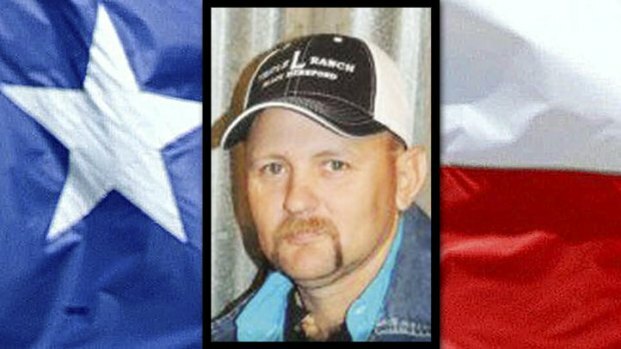 Calvin, a Navarro Mills volunteer firefighter, was one of 14 people killed in the fertilizer plant explosion on April 17, 2013. “When somebody needs some help, it's time to step up, and that is what all of these people are here volunteering their time to do,” said Les Pratt, a firefighter and paramedic in Irving. The sounds of yard work and construction filled Becky Calvin’s yard today. For months, firefighters from different departments have come to help finish a project that Navarro Mills Volunteer firefighter Perry Calvin could not. 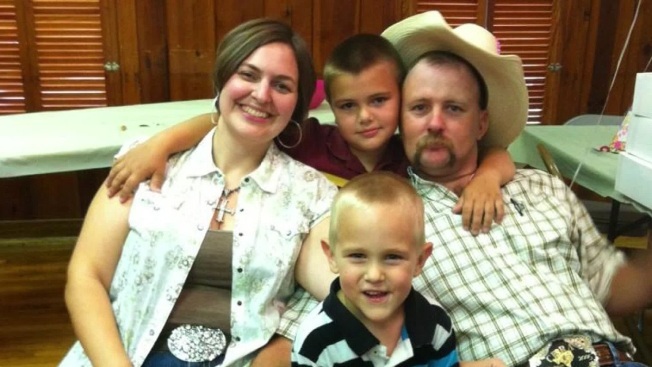 Calvin was remodeling a home for his family, before he saw smoke in West, and went to help. He never came home. “It is nice to know things are going to be fixed and working right, but it makes me miss him 'cause this is the stuff he always did,” said his wife, Becky Calvin. Calvin was pregnant with their daughter when her husband passed away, and they already have two boys. “He knew what it was like to be part of a firefighter family,” added his father, Phil Calvin. “He loved what he did. He always wanted to help people. He was a good man,” Becky Calvin said.